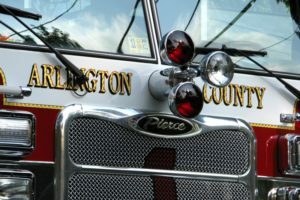 The Arlington County Fire Marshal’s office is trying to determine who set a toilet seat cover dispenser on fire on Columbia Pike Monday afternoon. Investigators believe the small fire, inside a bathroom at the Inova Urgent Care clinic (3263 Columbia Pike) was an act of arson. And it may be part of a string of intentionally-set small fires. 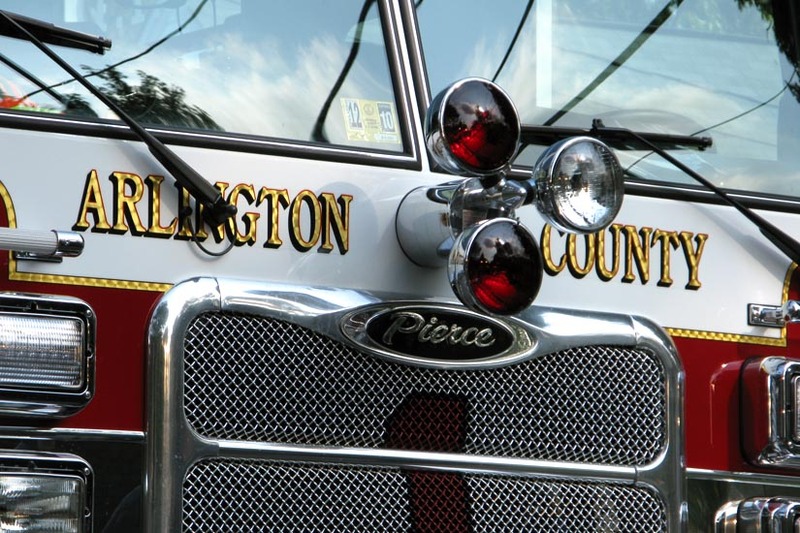 Arlington County firefighters responded to several suspicious small fires Sunday and Monday, including two set 20 minutes apart. After Monday’s bathroom fire, Arlington police put out a lookout call for a woman with a facial hair, who was suspected of setting the fire. Based on the description relayed over the radio, the woman was detained and questioned, but was ultimately released due to lack of evidence, Hart said.